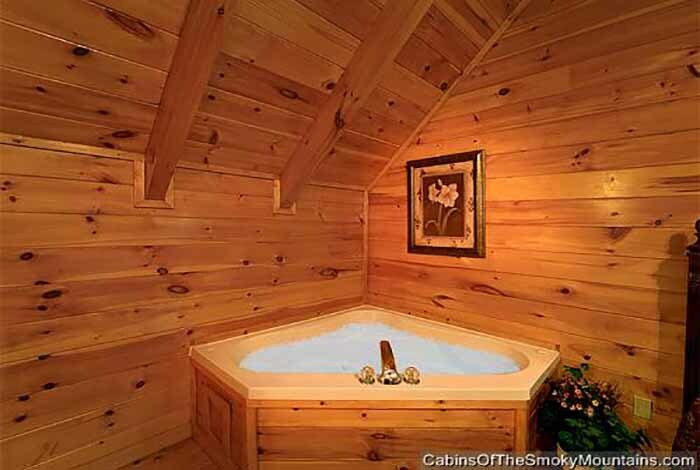 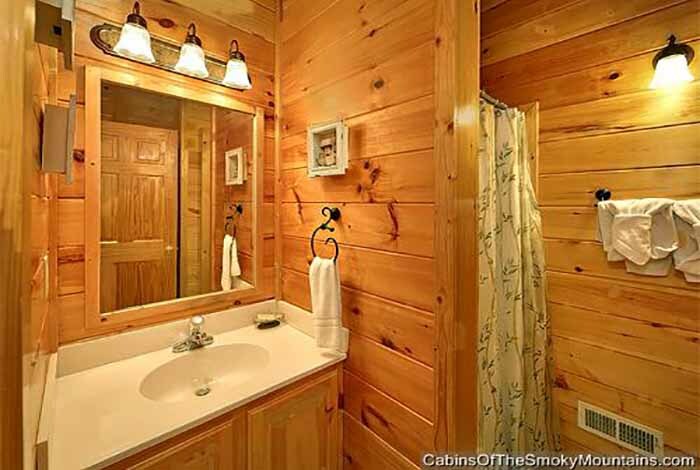 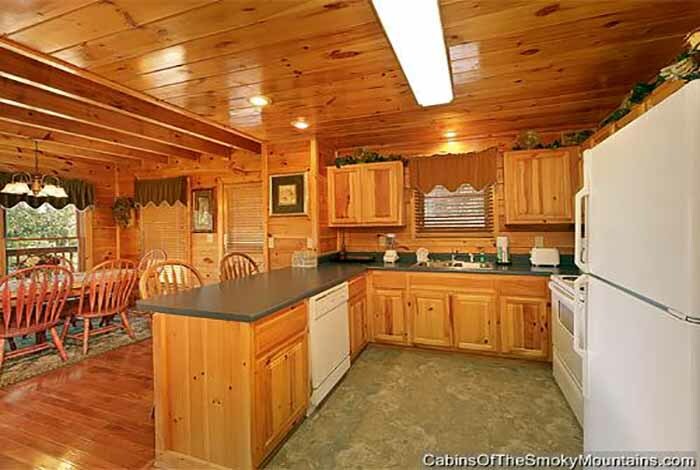 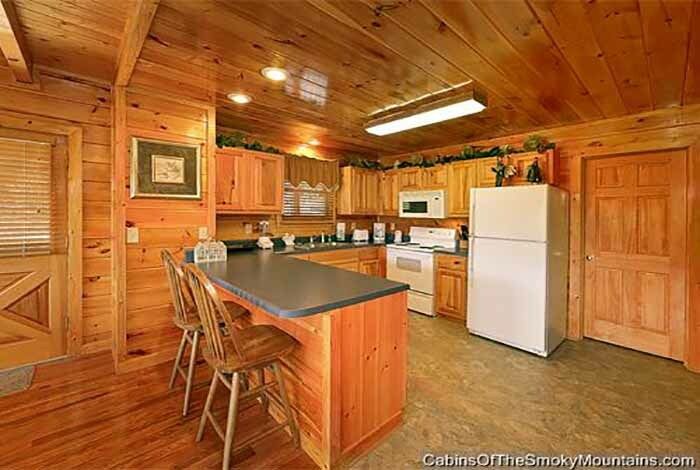 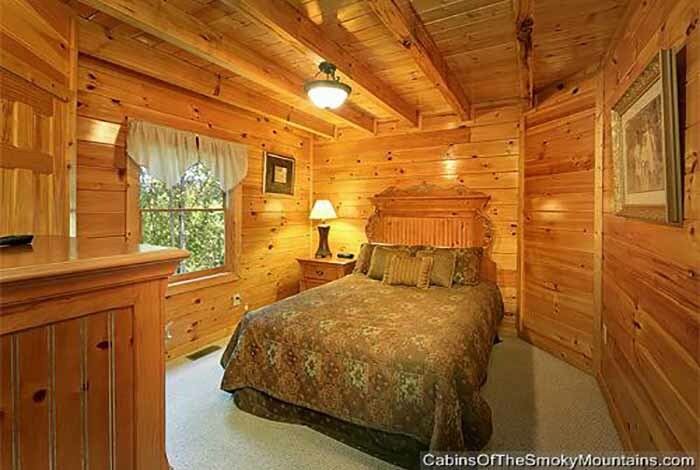 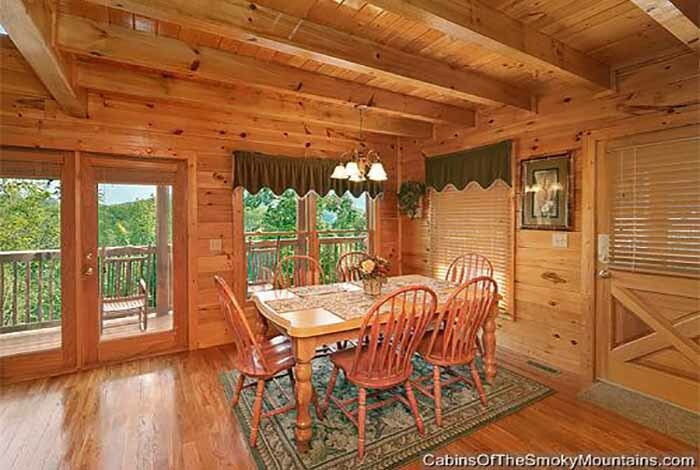 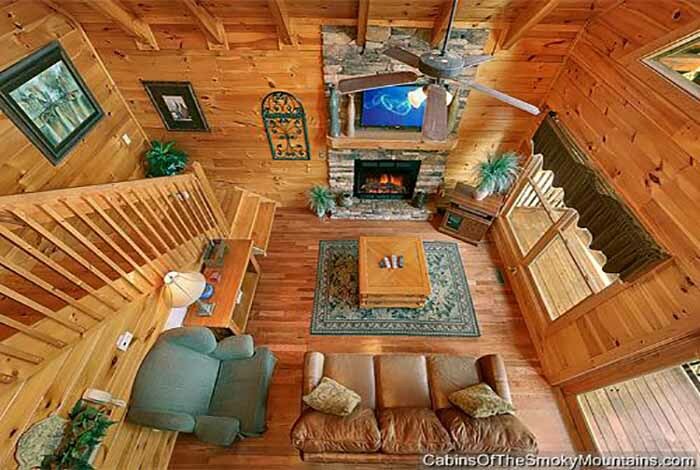 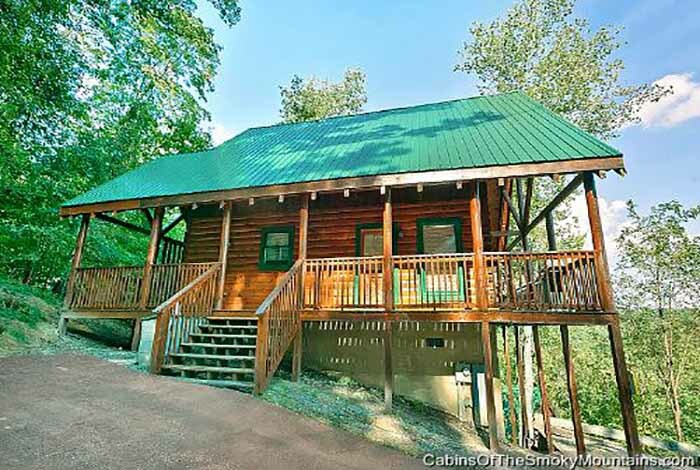 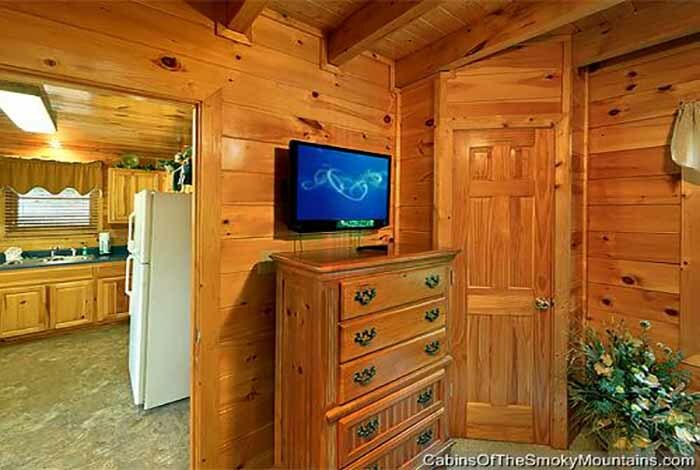 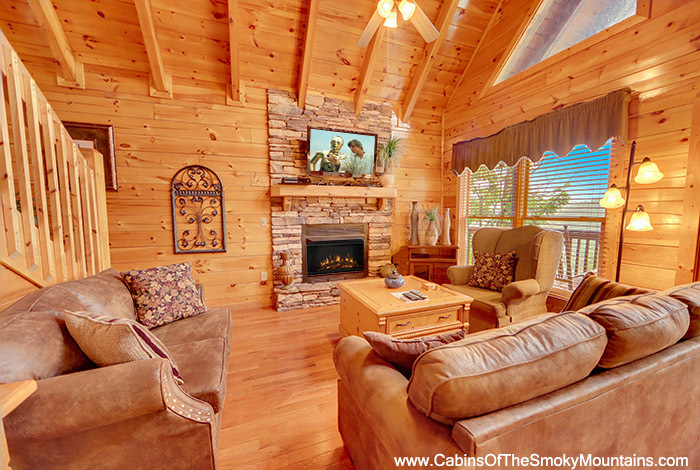 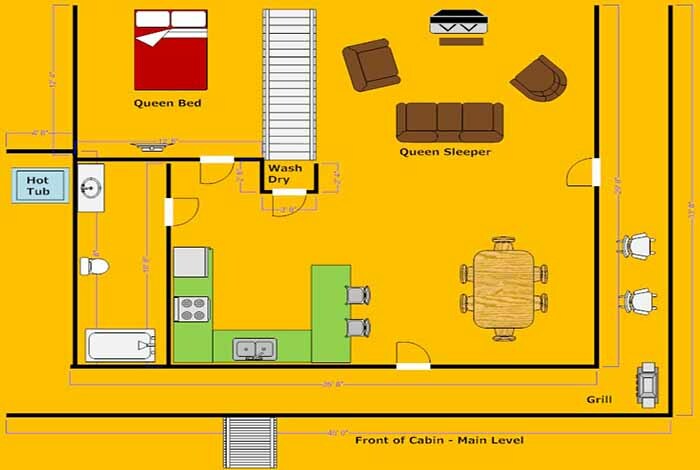 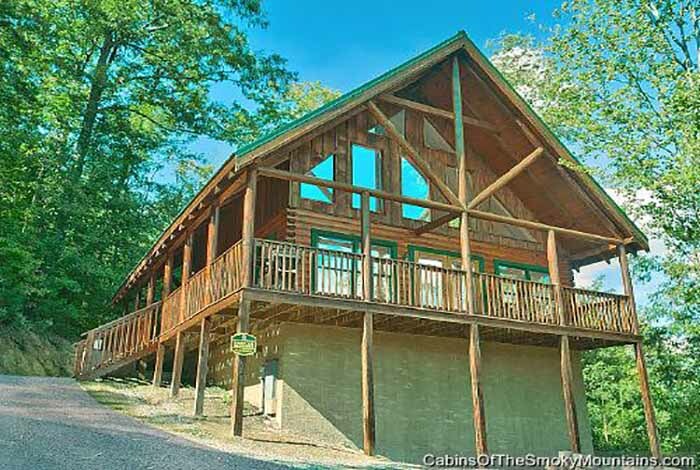 Located in Pigeon Forge, Mountain Elegance is a great cabin you and your family with 2 full bathrooms- no need to wait. 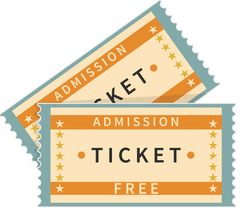 Close to all the favorite entertainment in town- don't forget to ask us about tickets we sell for shows and attractions. 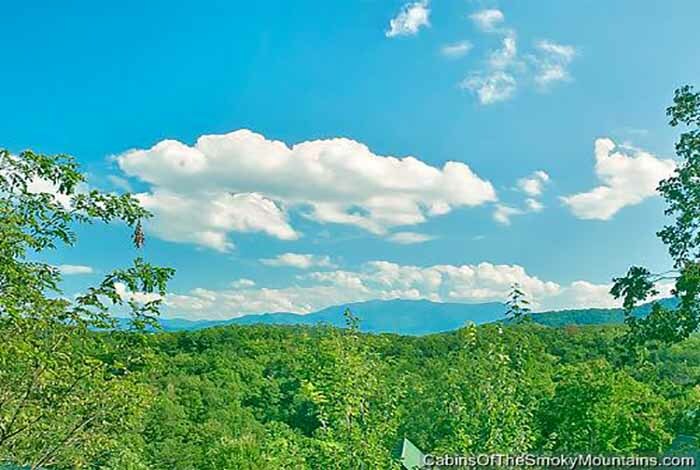 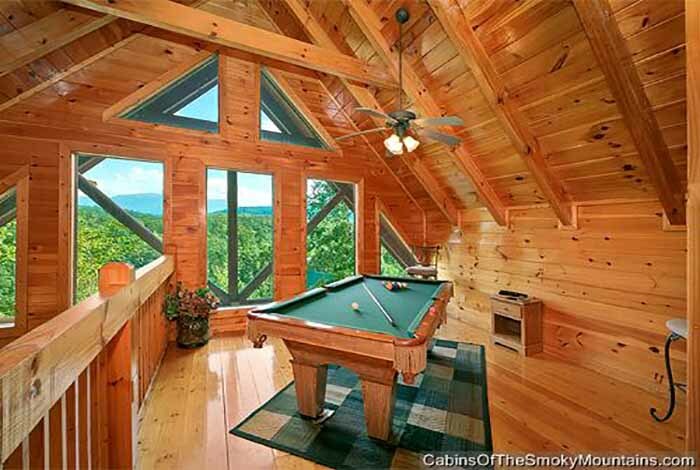 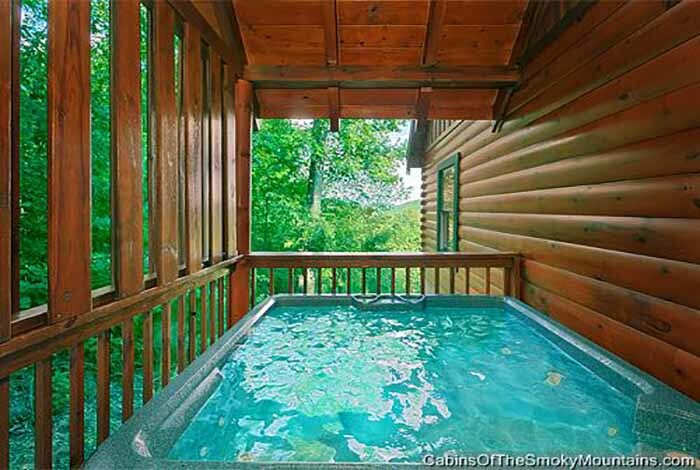 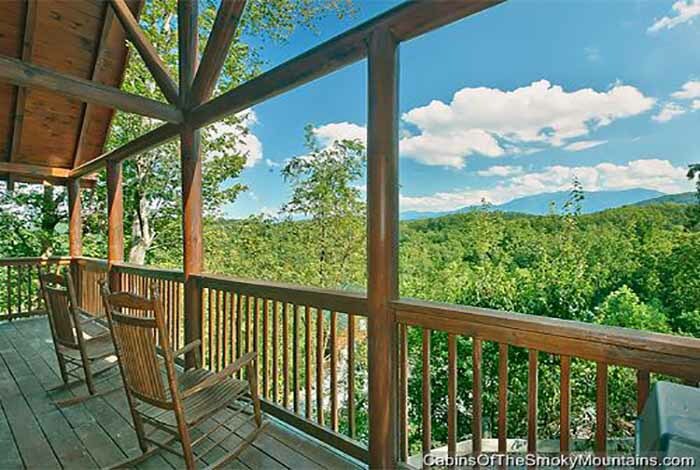 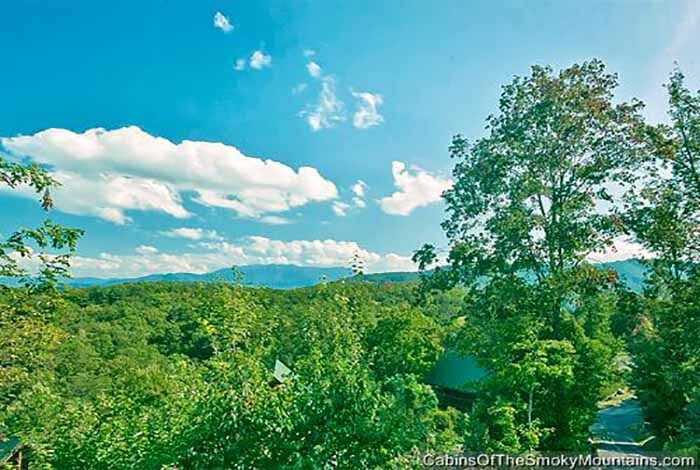 This cabin has the spectacular View of Mt Leconte, Hot Tub, and Jacuzzi for Mom and Dad along with the Xbox 360 and Wifi for the kids. 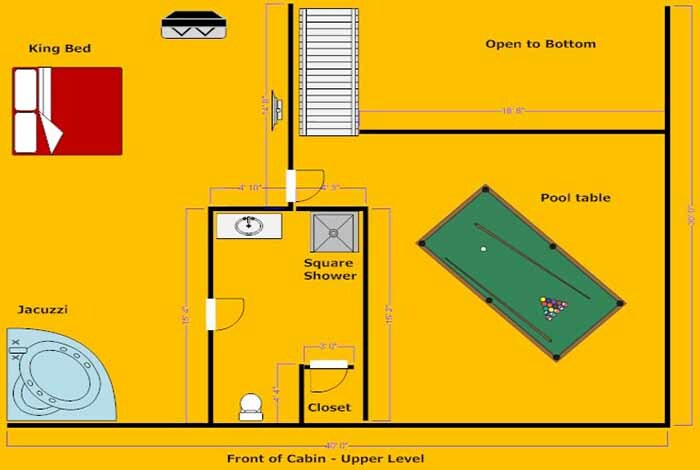 During the summer, take a breather and some lemonade with our swimming pool access to keep you cool.